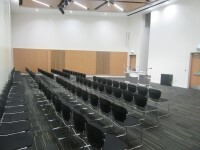 104 - Conference Centre. View this Guide. 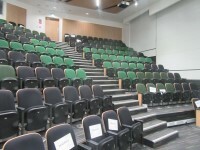 202a - Conference Centre. View this Guide. 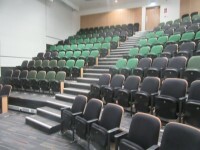 202b - Conference Centre. View this Guide. 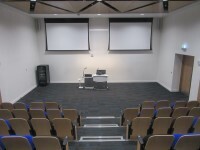 202c - Conference Centre. View this Guide.